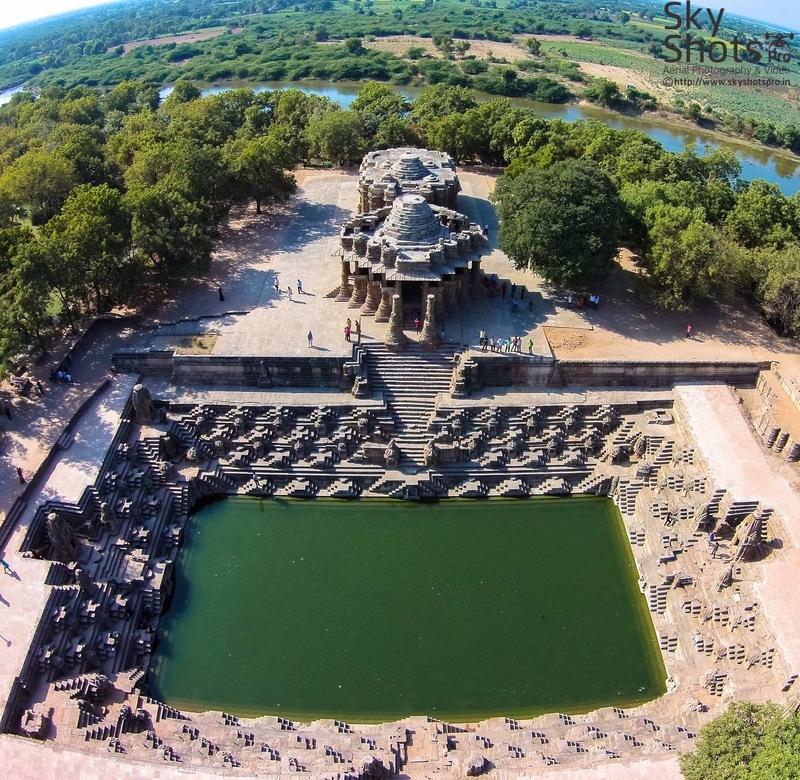 We are presenting some amazing aerial images of World Famous Sun Temple, Modhera near Mahesana, Gujarat. This Beautiful Temple is must visit & feel by your own eyes, but if is not possible by some reason, we tried to make it live for you. Enjoy Some Great Images and Finally watch a breathtaking video of Aerial Shoot. To Watch More Photos and Details on Sun Temple, Modhra Please click Here. Ideal For Adventure Trip ( Bike, MTB, Road Trip Group Etc.) 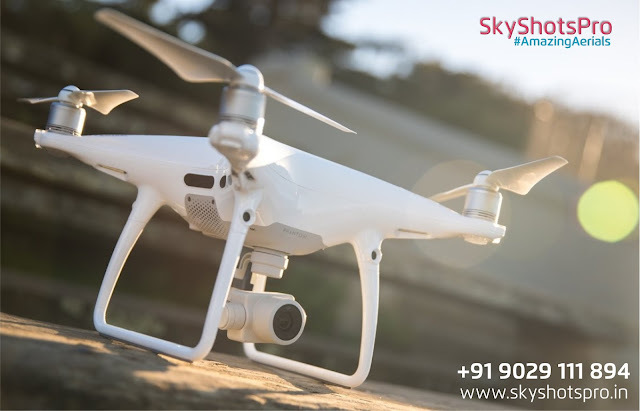 Sky Shots Pro Provide Aerial coverage of Road trips various Race from Sky with smooth video & HD Photographs, Operator will able capture excellent shots of your Trip or race. DJI Phantom 2 Vision Plus work on GPS Guided navigation system, so we can pre program way-points of entire route before take off. We Also Provide UAV Support for Search & Rescue Operations and Wild Survey through GPS System and on board FPV (First Person View) System. This is first part of series. Enjoy Sky view over Nature of Shani Mandir Surrounded by lush green trees. We would like to here from you..
Aerial photography is the taking of photographs of the ground from an elevated position. The term usually refers to images in which the camera is not supported by a ground-based structure. 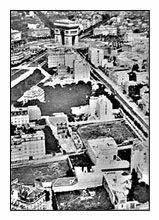 Platforms for aerial photography include fixed-wing aircraft, helicopters, multirotor Unmanned Aircraft Systems (UAS), balloons, blimps and dirigibles, rockets, kites, parachutes, stand-alone telescoping and vehicle mounted poles. Mounted cameras may be triggered remotely or automatically; hand-held photographs may be taken by a photographer. Aerial photography should not be confused with Air-to-Air Photography, where one-or-more aircraft are used as Chase planes that "chase" and photograph other aircraft in flight.